Mercure Chongqing Fuling is located in the Taibai Avenue of Fuling district, only 1.24 miles (2.4km) away from Fuling Railway North Station and walking distance from the Olympic Sports Centre. It is also near the Lidu Urban Forest Park. The fresh air at the park is a welcome respite from city living. Our team aims to make every moment of your stay enjoyable. Perfect for leisure and business travellers. Chongqing is a large city in Southwestern China, at the crossroads of the Yangtze and Jialing rivers. Mercure Chongqing Fuling provides easy access to the highway and Fuling North Railway Station. 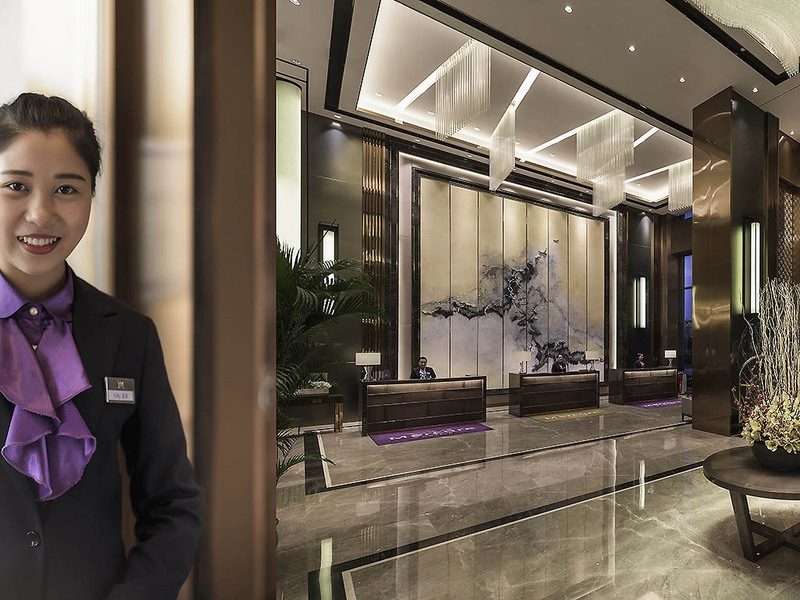 Mercure Chongqing Fuling has 160 rooms, with 85 twin bedrooms, 65 king bedrooms and 10 suites. Each room features free WIFI, safe box and television to provide comfort to all our guests. Privilege Rooms offer upgraded amenities and additional benefits. The All Day Dining restaurant offers a delicious and healthy buffet breakfast featuring with Eastern and Western cuisine, with a la carte dining options available for lunch and dinner. The Lobby lounge is an ideal place to meet friends, enjoy red wine, coffee and light snacks. The hotel also provides high-speed wireless Internet in the lobby.